Please consider volunteering for this outstanding program! You will make the difference! The TriDistrict Career and College Readiness Initiative through the IDS #197 is a unique partnership that has developed between the school districts of South St. Paul, Inver Grove Heights, and West. St. Paul - Mendota Heights - Eagan. This partnership between the districts is a collaborative effort to guarantee that all students of South St. Paul Secondary School, Simley High School, and Henry Sibley High School graduate with a plan for his/her “next step” and has the skills, knowledge, attributes and attitudes to be successful, wherever that next step takes him/her. Having a wide array of career and college readiness experiences, exposures, and explorations are of critical importance for students. To support the goals of our initiative in this regard, we are looking for mentors from the community to share their time, experience and expertise from their world of work. Please join us to be part of this great opportunity! No preparation is needed, you just show up 4 times over the course of a year for less than two hours each time. Ben Kusch, Lead Designer of the TriDistrict Career and College Readiness Initiative with any questions, call 612-267-2760 or email bkusch@tridistrictce.org. For more details and information click here. Everyone loves a sweet ending and they love games! What better way to indulge our sweet tooth, than with a Dessert Auction. As soon as guests are seated, everyone will be encouraged to place a table bid on for their favorite dessert. The table with the highest bid amount gets to choose the first mouthwatering dessert. Money raised from donations received from the auction are used to assist in funding the Dakota County Regional Chamber of Commerce Charitable Foundation. Cory Hepola and Camille Williams!! 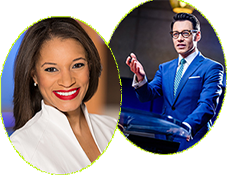 We are excited to announce that Cory Hepola and Camille Williams news anchors at KARE11 will emcee the 2018 Business Excellence Awards. Remember to register by October 9, to be entered in a drawing for an overnight stay at the Radisson Blu Mall of America, including breakfast the following morning on the Chamber at Firelake Grill House. Join us at LaGrand Conference at Grandstay on Thursday, November 1, 2018, from 5:00 p.m. to 7:00 p.m. to network with other chamber members from throughout the Dakota County area. For more details and to reserve a booth/table click here. Come and check out DCRC ChamberLead. ChamberLead is FREE to DCRC members. This small group of 10-15 active DCRC members meets the 2nd and 4th Wednesday of every month from noon to 1 p.m. at the DCRC office. 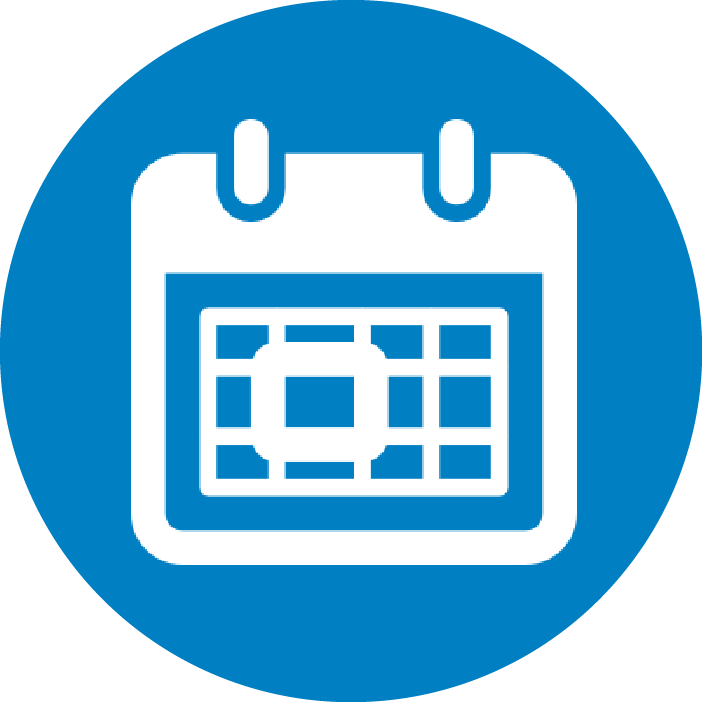 Members give updates on their local business, discuss business topics, and of course spend time setting up one on one socials, networking, and sharing referrals. The next ChamberLead meeting will be Wednesday, October 10th. If you’re interested in attending, please email ChamberLead Chair Chris Dixon at chrisd@insidertrainingfitness.com.